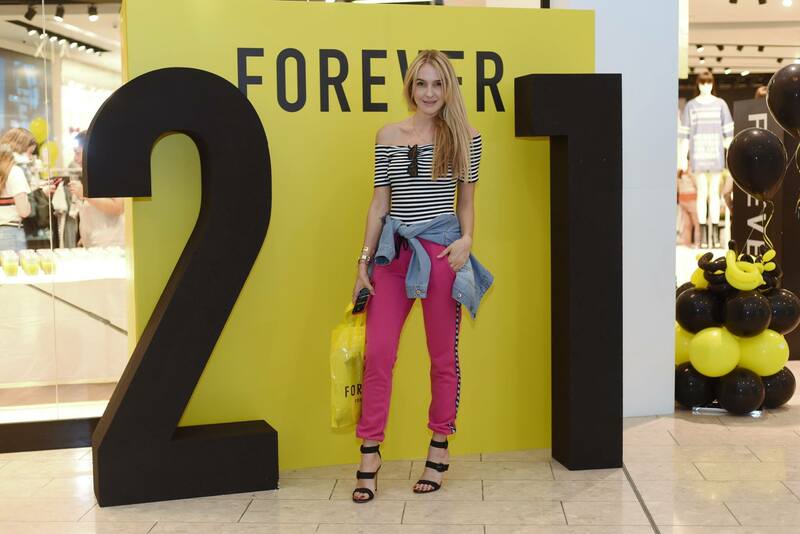 On Saturday 12th May, Forever 21 celebrated its first birthday in a glamorous fashion party. 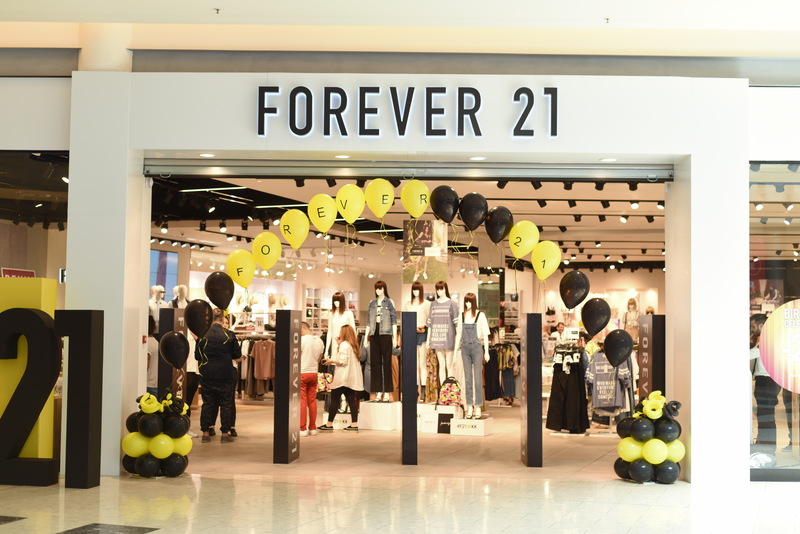 Street style choices, quality clothing, fresh fashion approach and affordable prices were the store’s offering for every man and woman. 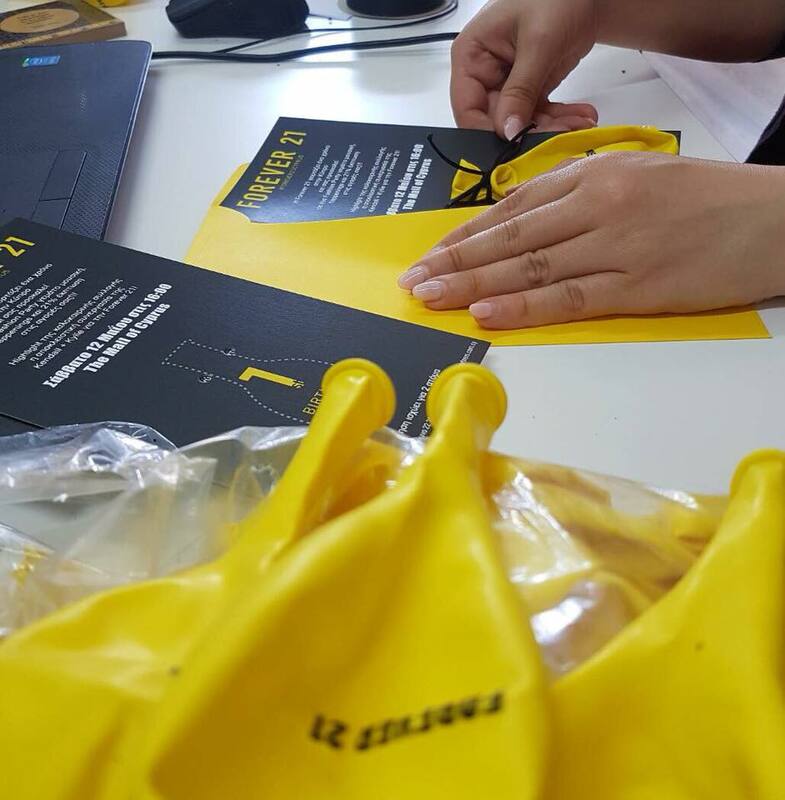 Young people along with all fashion trendsetters celebrated on the rhythm of DJs and the incredibly entertaining happenings, feeling the ultimate shopping experience. 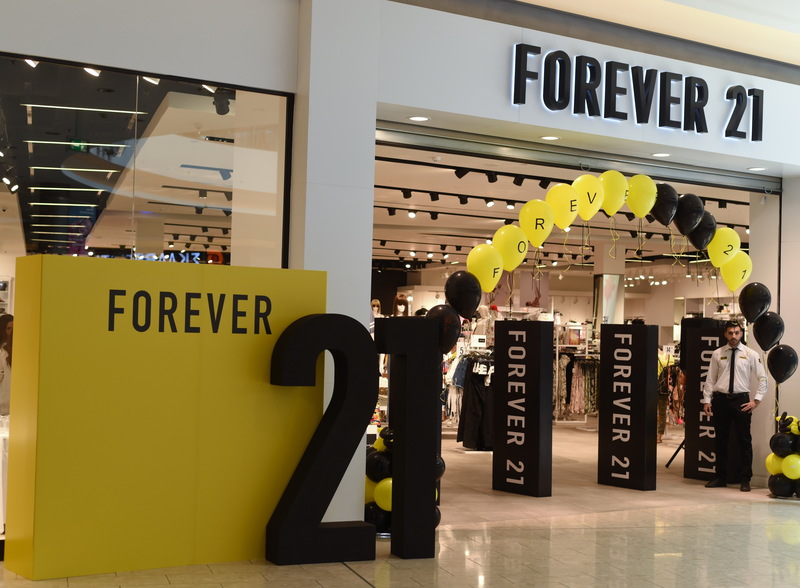 The highlight of this great and fun party was, the Forever21’s exclusive collaboration with Kendal & Kylie. The new collection made promises for even more glamorous fashion moments in the future.